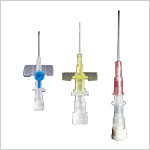 GPC Medical manufactures medical disposables used in hospitals on a large quantity that have international quality and are effectively and efficiently used by the medical professionals. 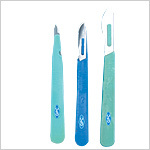 We have a wide range of medical disposables that are safe to use, with superior quality, and are equally competitive in prices. 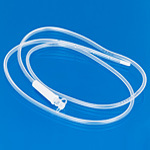 You can see all our medical disposable products on the display and place your order. 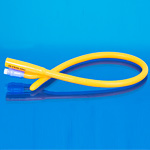 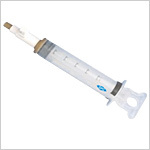 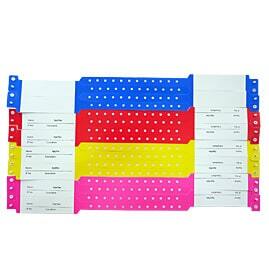 Send Your Buy Requirement For "Medical Disposables" AND Get Quote Quickly.